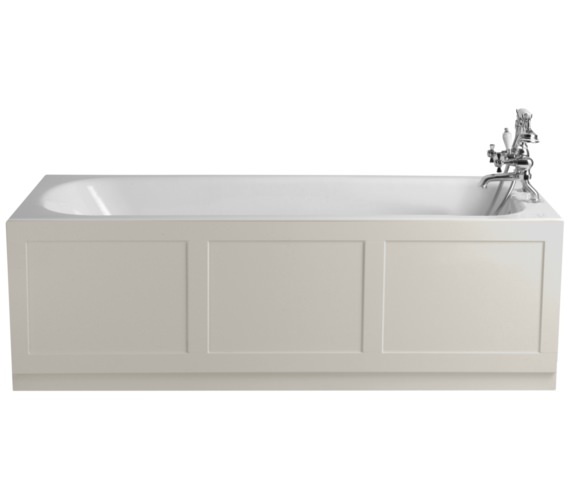 Made from durable high quality solid cast iron with a supremely elegant finishing, this Sutherland Standard Cast Iron Bath 1700 x 750mm from Heritage will lend a magnificently luxurious touch to your bathroom. 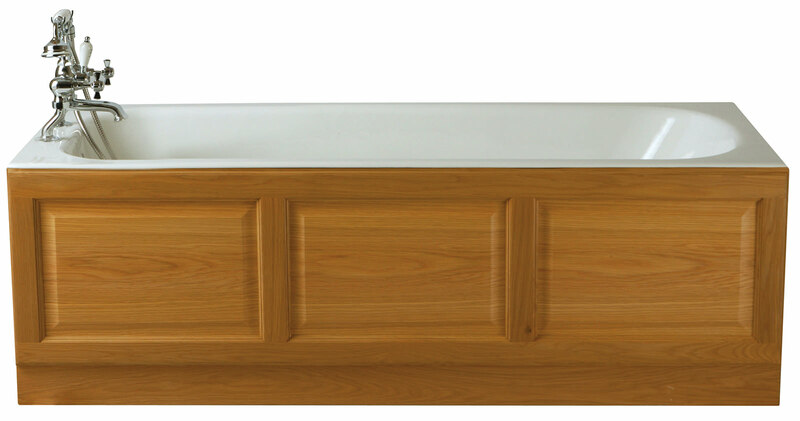 The interior of this traditional style bath is finished with breathtaking ripple enamel and it comes with charming standard adjustable feet. Heritage provides a 25 year guarantee on this bath. Optional Products: Front and End Panels. The cast iron roll top baths illuminate every home decor with a touch of modernism, crafted to perfection, designed with sublime white ‘ripple’ enamel interiors further, exteriors accentuating their readiness to get swathed in any paint or colour, standing high with traditional and ethnically beautiful ball and claw feet. With consummate ease of wipe cleaning and painting, the exteriors exhibit astounding smoothness and versatility in blending with every setting. The fortes such as durability and stain resistance come from the Class AA enamel, which is exemplary. 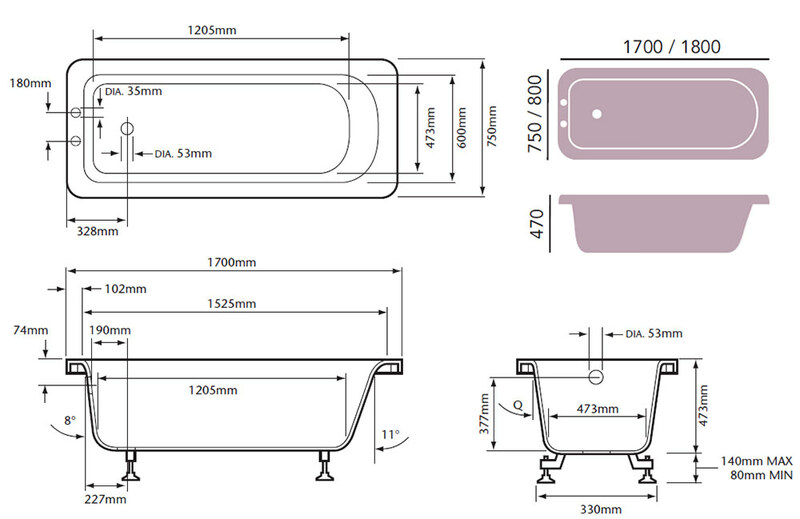 Cast iron bath with or without tapholes to choose from option below. Please note : Image is not available. 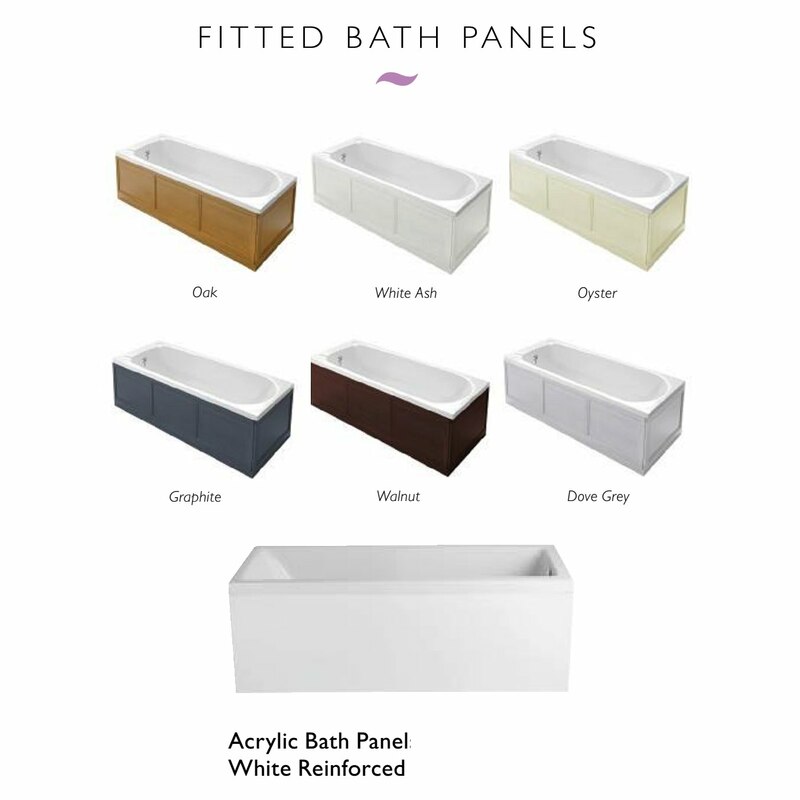 Best quality bath panels to choose from options. Please note: Image shown is for illustration purpose only.